Great products are at the core of every successful business. The success of your organization depends heavily, sometimes wholly, on your products. And product research helps you make the most crucial decisions with confidence — from generating an idea and finding the right price to incorporating new innovations and knowing when to retire your product. Thank you for downloading the 16 Ways to Manage Successful Products eBook! 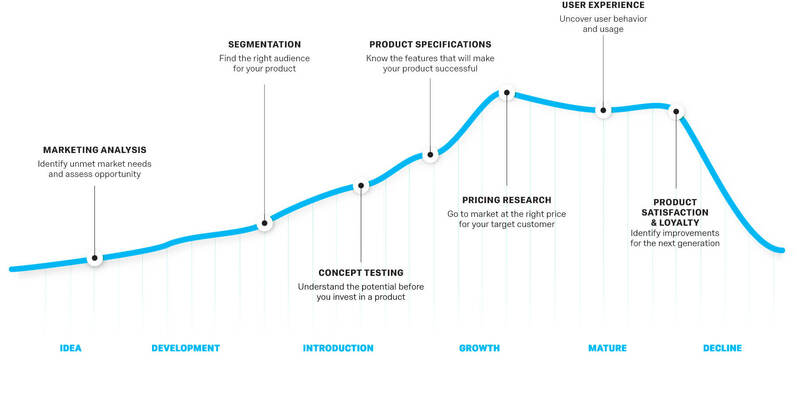 Product research applies at every stage of product development. Whether you are implementing research across the entire lifecycle or just at different points, research leads to ROI. There are several methods of product research ranging from market analysis to product satisfaction. Learn how each method works and where to apply it. Product research helps you respond to the market and adapt your products to extend their life and value. Learn how to capture the most value from your product investments.